Quirky Alphabet is a set of illustrated, letterpress flashcards with fun, quirky facts. Looking back at the flashcards that we've used as children, I never found anything to be visually stimulating or memorable. With that I wanted to create a set of flashcards that educated people on the pronunciation of each letter of the alphabet, while providing a quirky fact that pertained to the illustration on the card. When you associate a particular fact that relates only to one subject it's easier for one to make connections to that subject and in turn remember the letter. 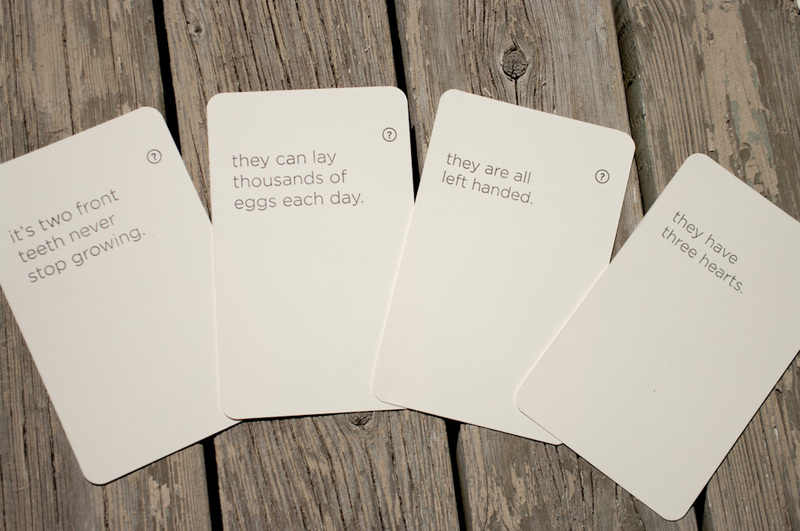 These flashcards were originally intended for children but with the outcome of these cards, it’s also fun for anyone who wants to enjoy the tactility of letterpress while learning unconventional facts they would of never known of. 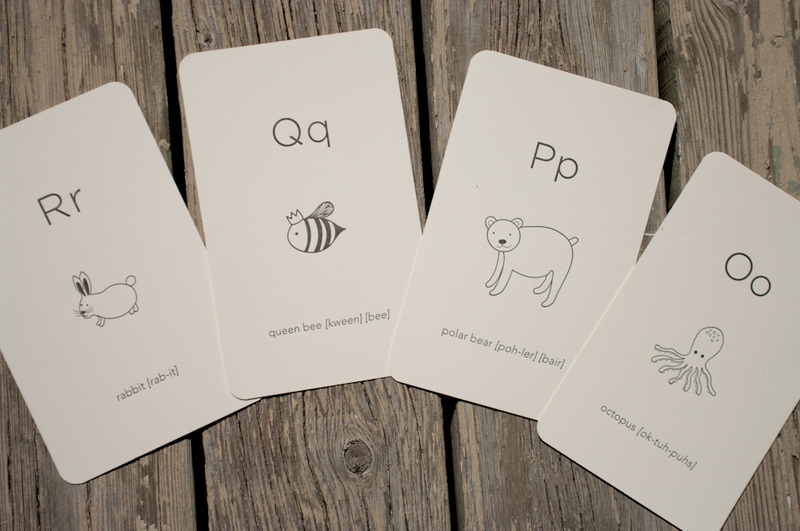 These flashcards could be used as an educational tool in a classroom or set on your coffee table as an ice breaker.